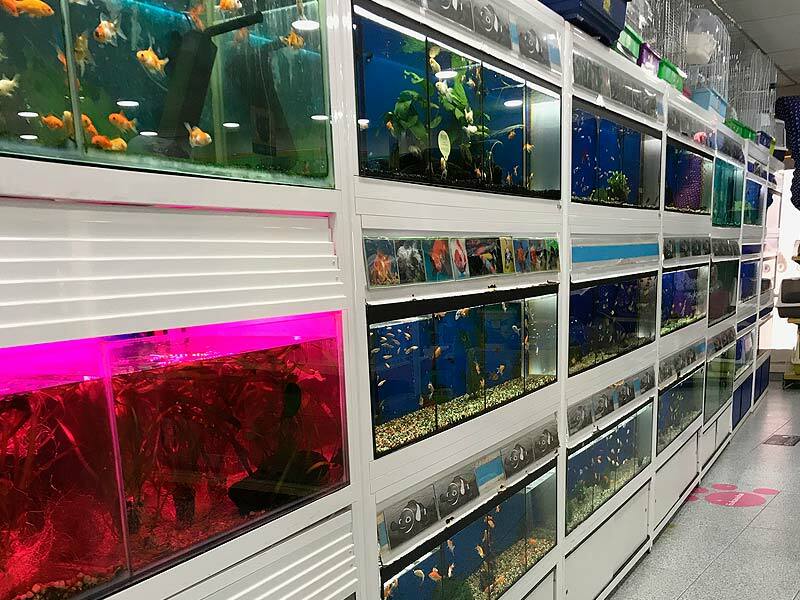 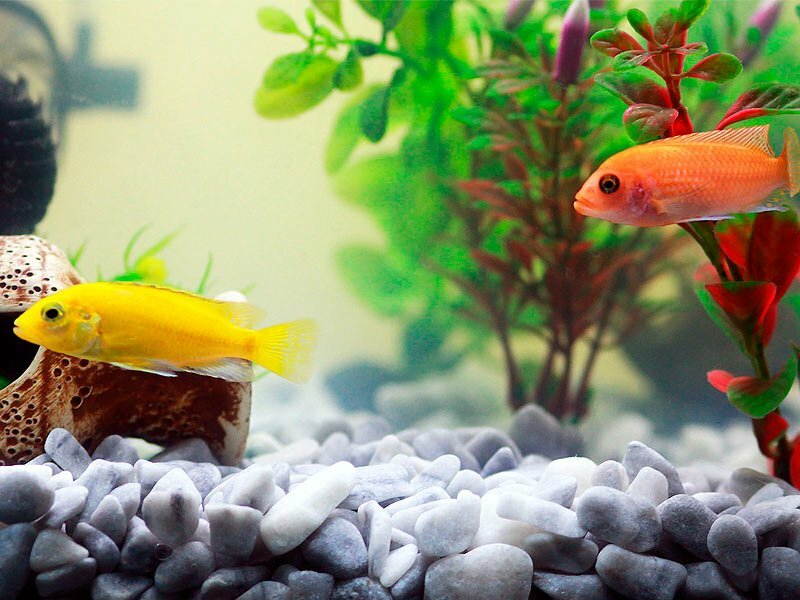 Store specialised in aquarium, fish, fish food and accesories so that you can find the maximum possible variety of plant and fish species. 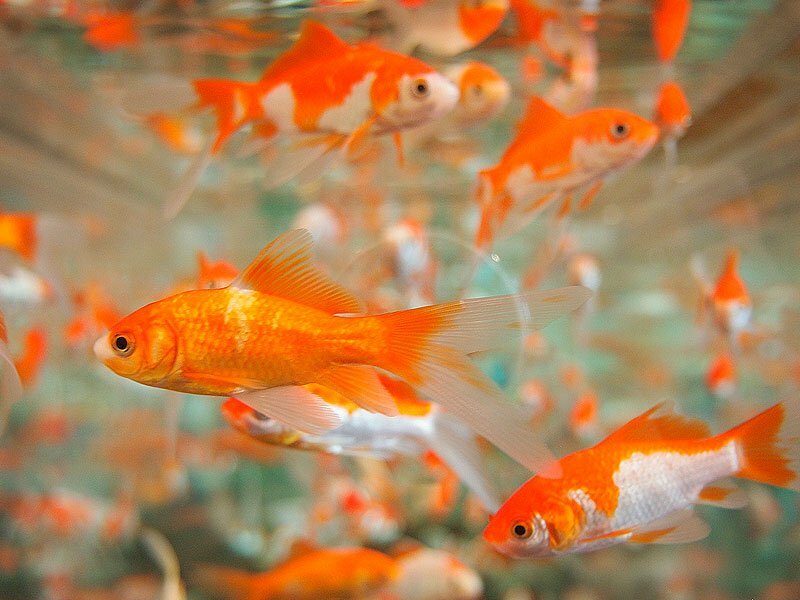 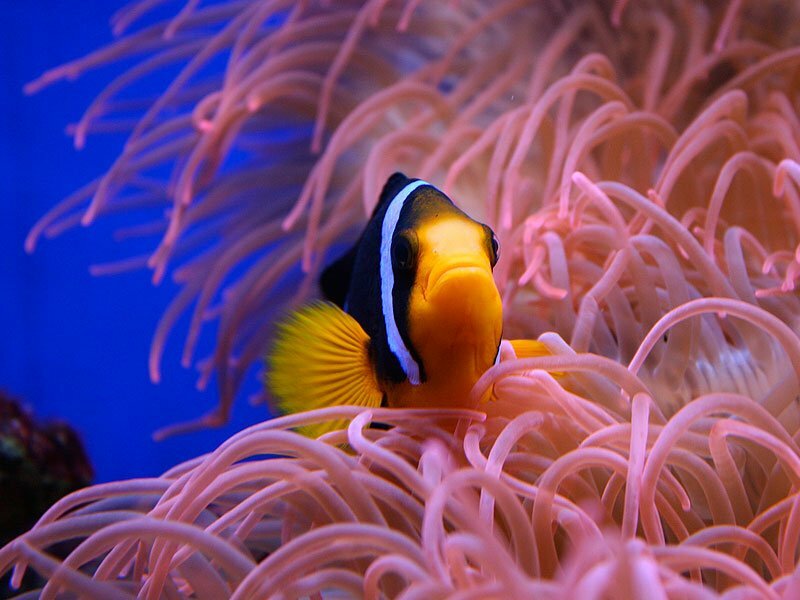 We advise and try to get every species that you want. 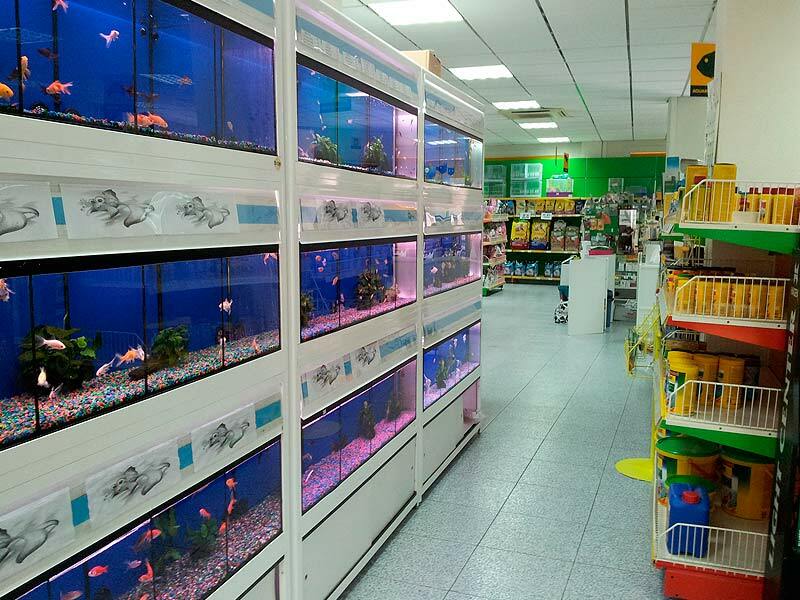 You can find us in our store in Guardamar.